1. 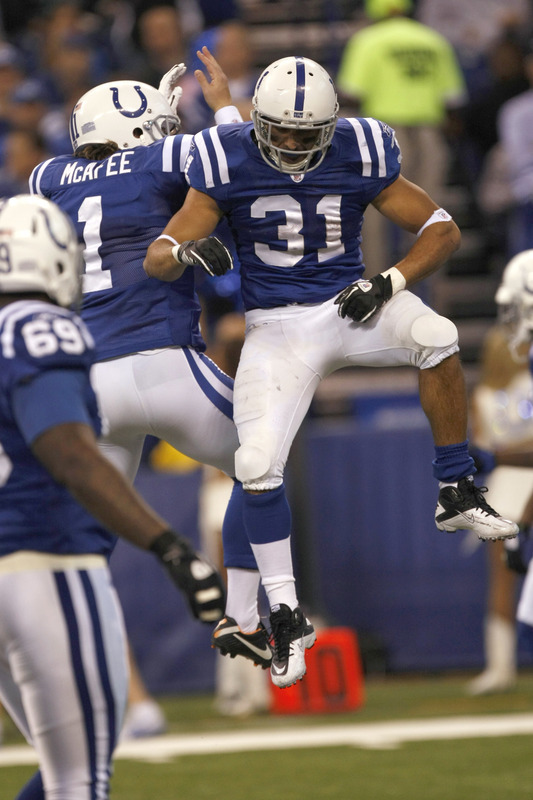 ROY HELU-RB-REDSKINS- This 4th round pick of the Redskins out of Nebraska in this year’s draft is a must add. Coming off a breakout game against the strong, defensive minded Seattle Seahawks last week, Helu ran for 108 yards and a touchdown, and 54 receiving yards on seven receptions. 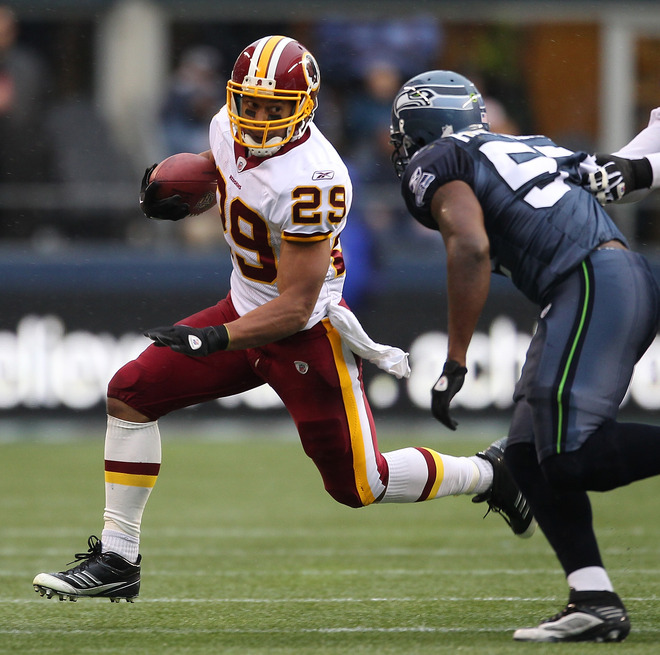 He became the first Washington Redskin rookie to run for over 100 yards since Ladell Betts back in 2002. He’ll face the Jets this week who, like the Seahawks are tough against the run, but then will go up against the more generous Patriots, Giants, and Vikings. He’s available in 50% of Yahoo! Leagues. 2. 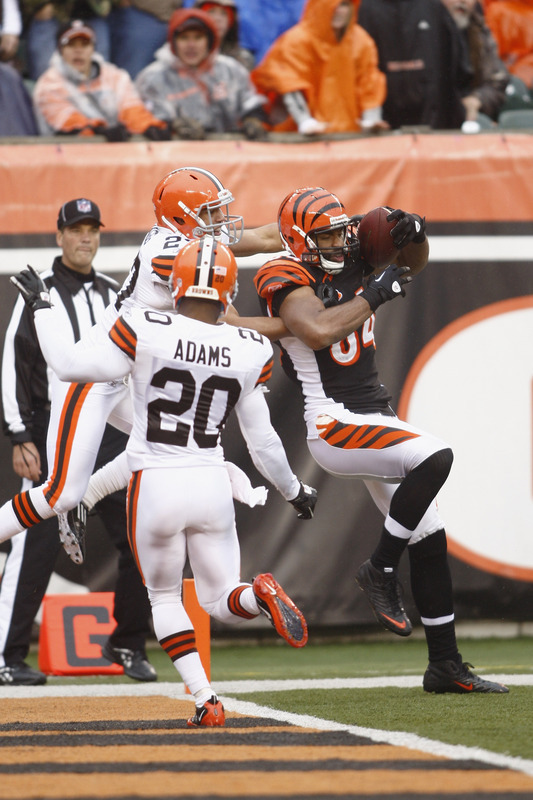 JERMAINE GRESHAM-TE-BENGALS- We like his height, 6′-5″ and his speed. The 1st round pick out of Oklahoma in last year’s draft has been a top ten TE in the last three weeks with 12 receptions for 139 yards, and 2 touchdowns. He seems to be QB Andy Dalton’s favorite receiver, right up there with WR A.J. Green. Three weeks ago, when the Bengals faced the Steelers (this week’s opponent), Gresham had a touchdown on 34 receiving yards. That’s 9 fantasy points which is about what you would like out of your TE slot. Available in 60% of Yahoo! leagues, this TE should be rostered in all 12 team leagues. 3. MAURICE MORRIS-RB-LIONS- With RB Kevin Smith injured last week with a high ankle sprain questionable for Sunday, (he didn’t practice on Tuesday), Morris becomes a must add this week vs the New Orleans. The Saints give up a healthy 5.5 yards a carry to running backs and Morris is invaluable because of his ability to help out with receptions should you be in a PPR league. Last week he had 9 receptions good for 81 yards vs the Packers. Should Smith not be able to go this week, Morris, available in 62 % of Yahoo! 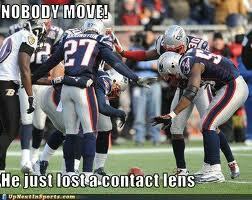 leagues, should be grabbed off waivers.